Celebrating over 10 years of music education in San Diego! 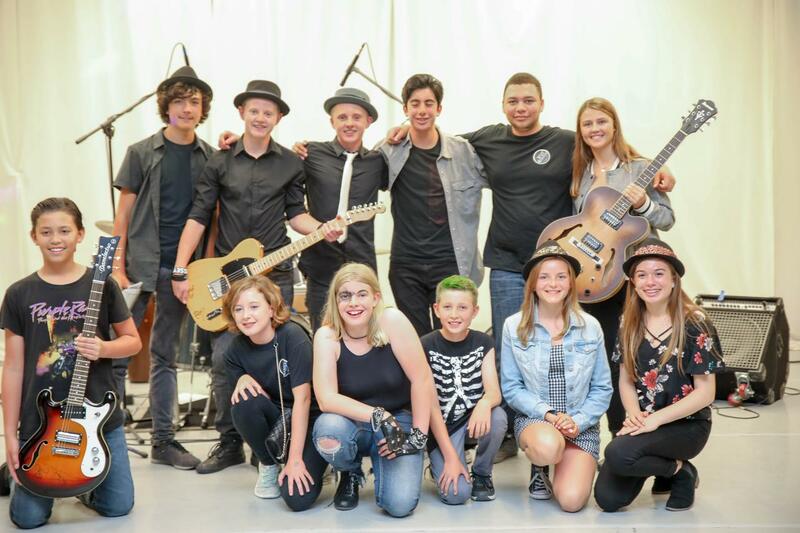 Recreational Music Center is a nonprofit music school serving the greater San Diego community. 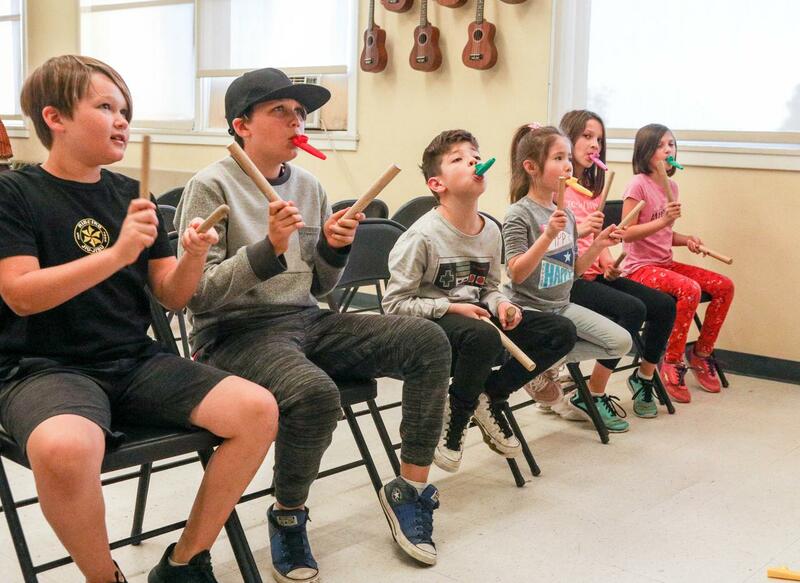 Our mission is to cultivate the joy of making music through relevant, cutting edge teaching methods, making them available to everyone regardless of financial resources or other barriers. We’re proud to be a San Diego-based nonprofit organization. We are your source for all your family's musical needs! LOVE RMC! It is a positive, fun music community for all ages and all levels. I love watching the kids grow up on the stage, watching their talent grow up with them. Amazing place! This is a great music school that wants to reach the community. They read your child's musical needs and talent well ansd use the appropriate teaching methods necessary to bring out the best in your child. They have steered my son's piano lessons into an experience I could not have imagined. His playing has surpassed any expectations I had. Brent came home yesterday and thanked me for signing him up. He said he's really enjoying it... it's such a blessing to see your child's confidence grow in an area you know they have much ability but they just haven't had the drive. Thanks for making the experience so positive and fun! David and the faculty are extremely passionate about enriching every child with musical talents! Because of RMC, my daughter was able to perform a beautiful piece at her school talent show. RMC increases self esteem and confidence in children. My family has been a part of RMC for 3 and 1/2 years now. My children have been involved in piano, drum and voice lessons, camps and Early Childhood classes. RMC provides a loving, professional environment for all children to learn and grow. I admire the staff as they strive to make all our interactions easy. I recommend RMC to all my friends! 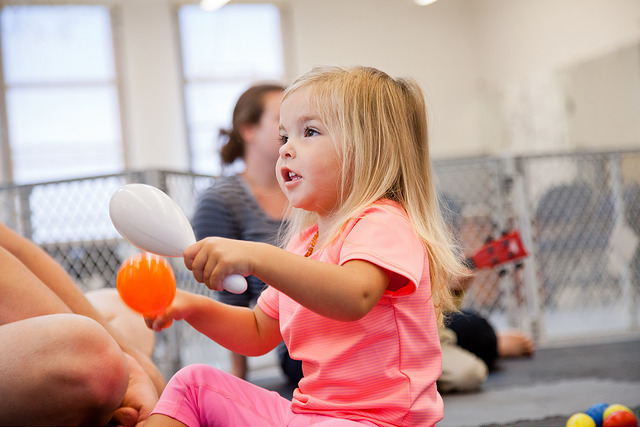 Our children started with the Early Childhood program and loved every minute of each lesson! Our son has been a part of private lessons and the bands and absolutely loves it. The staff at RMC is supportive, professional, and make learning music fun. They use specific strategies and current methods to teach our children in a positive learning environment. I would recommend RMC to everyone in our community! Recreational Music Center (RMC) is located in San Diego's flagship destination for cultural arts - ARTS DISTRICT LIBERTY STATION.